If you feel bloated and lethargic constantly, your body is probably loaded with toxins. This is the time to contemplate a detox therapy to get rid of the toxins and put your system back on track. While exercise is one aspect of this therapy, the other and perhaps the more important aspect, is eating right. Replacing your regular diet with cleansing foods is the best approach as these foods are not only high in nutrient value but are also capable of accelerating the detox function of the digestive system. Here are the gut-cleansing foods that you should include in your daily diet. Beets are one of the most widely acclaimed detox foods as they are high in betalains, a potent antioxidant that speeds up the detoxification capacity of your liver. They are also high in betaine, which reduces liver inflammation. 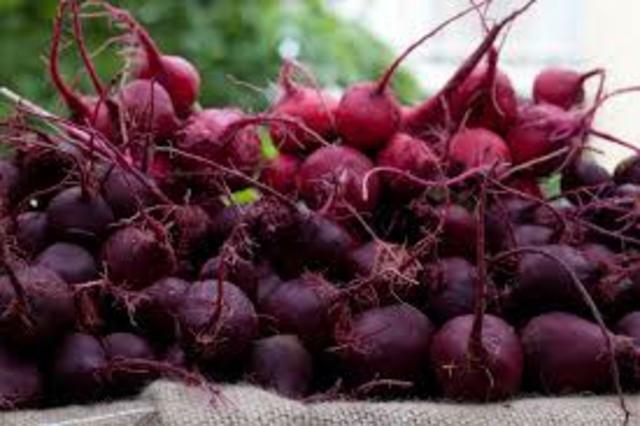 Additionally, beets offer a rich supply of nutrients such as vitamin B, vitamin C, manganese and potassium. They provide a hefty dose of fiber as well that makes your excretory system healthier and promotes the elimination of wastes from the body. Allicin, the active compound found in garlic, is a natural antibacterial, antiviral and antifungal. 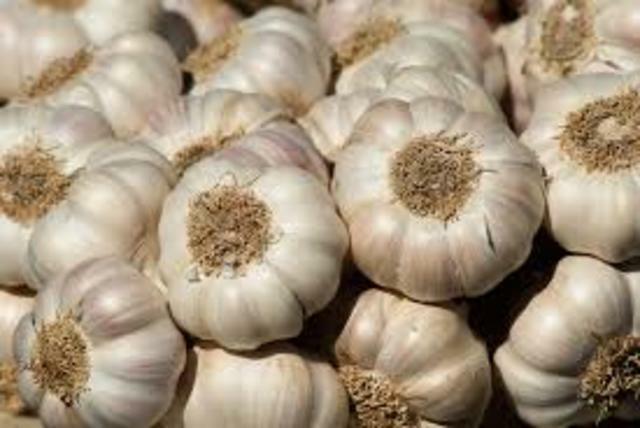 Fresh garlic is a natural detox food as it strengthens the digestive system and aids the removal of toxins and bacteria from the gut. Regular consumption of garlic promotes weight loss, lowers cholesterol and prevents skin infections as well. It is ideal in terms of nutritional value too as it is high in vitamin B, vitamin C, manganese and fiber. 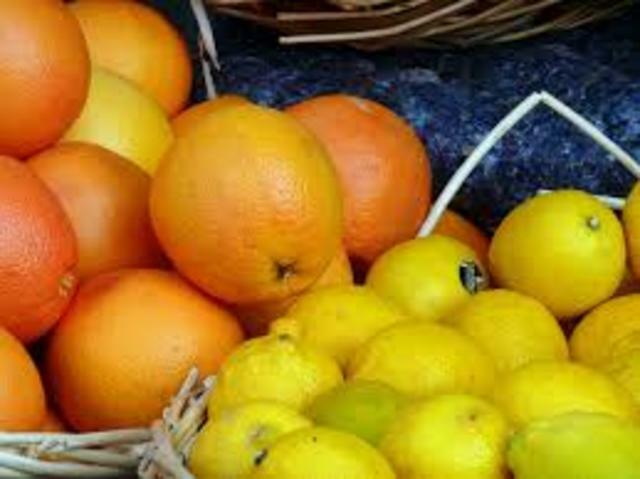 Next on the list of best gut cleanse foods are citrus foods such as oranges, lemons, limes, tangerines, and grapefruits. Though the common notion is that these fruits are loaded with vitamin C, they are also great in terms of detox benefits. The reason is that vitamin C promotes the cleansing of the digestive organs such as liver and colon. These foods contain a fiber called pectin, which assimilates the bad cholesterol and heavy metals and flushes them out of the body. Another delicious food that cleanses your gut effectively is apples, which are rich in pectin fiber that serves the purpose of eliminating harmful wastes from the digestive system. 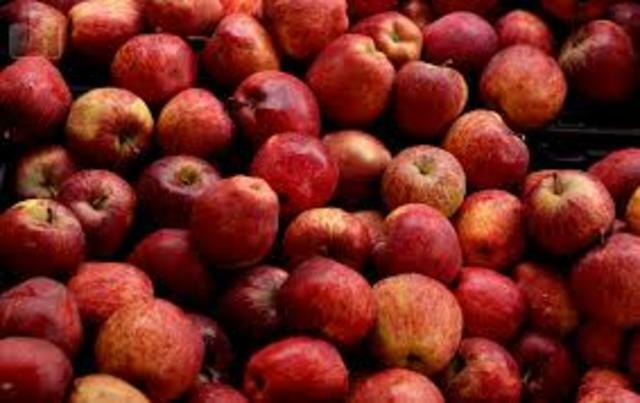 Apples are also rich in quercetin, an antioxidant that boosts immunity and makes the body capable of warding off the harmful impact of toxins. Including an apple in your everyday diet does keep the doctor away, as it has been always professed. 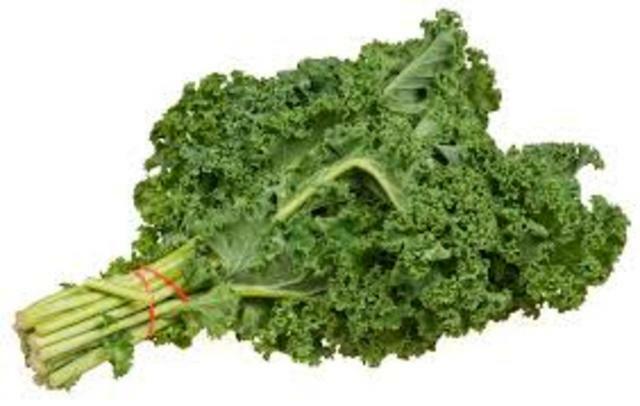 Kale is a wonder food that is high in iron, fiber, and antioxidant compounds. It strengthens the liver function and surprisingly, is also capable of neutralizing the harmful toxins found in cigarette smoke. The high fiber and water content of the vegetable promote the digestive function and speed up the elimination of the wastes while the iron content promotes the liver function, supports cellular growth and boosts hemoglobin formation too. These are handily available foods that can be easily added to your daily diet. Now that you know that they have amazing detox capabilities, make sure that you pick them from the shelf the next time you go to the supermarket!